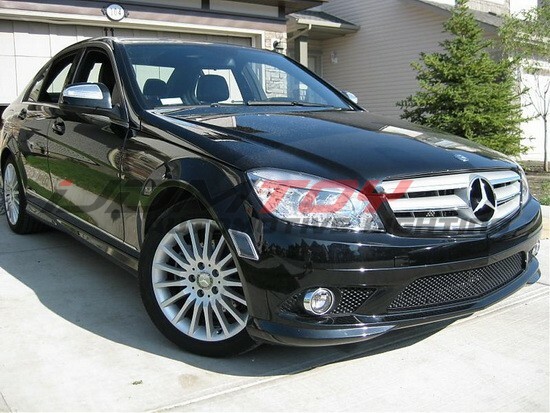 If you’ve got a Mercedes C-Class and you want to get rid of those boring stock side marker assemblies, then these Euro style Mercedes Benz LED Side Marker Lights are a great and inexpensive way to spice up your ride. 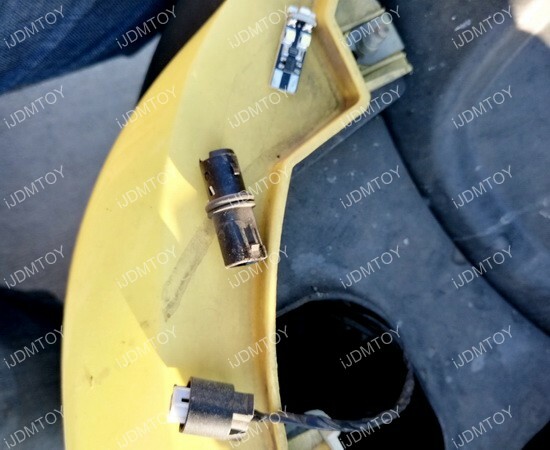 What’s so unique about these iJDMTOY side marker lamps? Traditional side marker lamps have the housing and a separate bulb inside to make up the entire assembly, but these iJDMTOY LED side marker lights are a complete unit that’s superior to the other standard side marker lamps on the market, with built-in triple LED stripes for a classy upgrade that’s brighter and much better than conventional design. 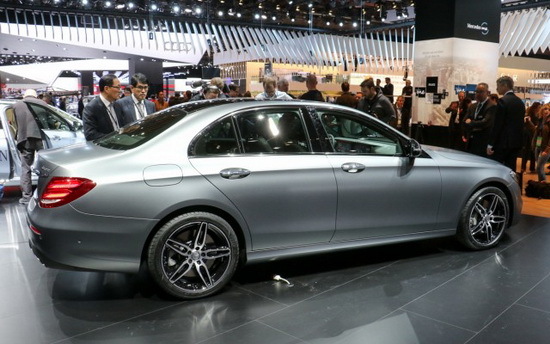 Mercedes Benz only. The illuminated Mercedes emblem is so eye-catching and when you combine the light source with the extra large emblem, everyone will be guaranteed to notice. The illuminated emblem has gotten so popular that many Mercedes Benz owners are looking to swap out their non-illuminated version for its illuminated counterpart. From the factory, the illuminated emblem is only available on the higher trims and more premium models. 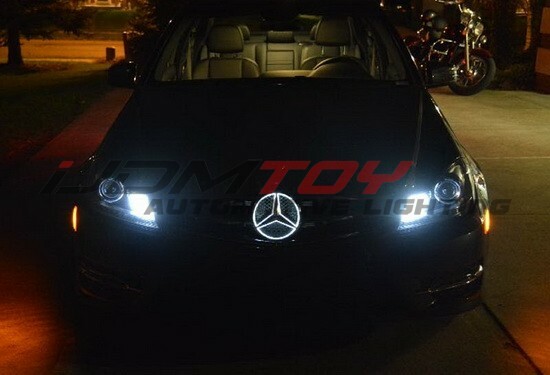 Fortunately, the iJDMTOY Mercedes Benz illuminated LED base allows Mercedes owners to swap out their standard emblem to a base that lights up the factory emblem for a look that is just like the premium trims. 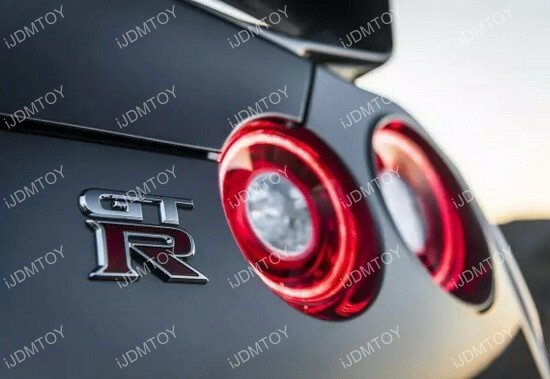 When the people think about the GTR, most people think about the Nissan GTR nicknamed, “Godzilla.” They believe that this is the only GTR around and that the name GTR only belongs on a Nissan, but little do people know that they weren’t the first ones to put a GTR badge on a car. When you’re installing your new LED bulb, there are several components in the socket that are important to note. You have the actual bulb, the bulb adapter, and the stock socket harness. During the installation process, if the LED bulb does not seem to "fit", make sure that you have removed the appropriate piece in order to make the connection.